Blogging has taken the internet and the digital media world by storm. Blogging started out as a way for people to chronicle their personal lives in an online diary format. Now, blogs are big business and most companies have a blog section on their website in order to post the latest company and industry updates. Plus, it’s a free way to promote yourself and your business – it’s like another form of marketing, public relations and communications! 1. A blog shows a high level of expertise. A blog shows that you have a high level of knowledge of the industry your brand operates in, and it is a great way for your consumers to stay up to date with the latest industry and business news. 2. It can give your consumers insight into your business’s development. A blog a much more likely to be less formal. 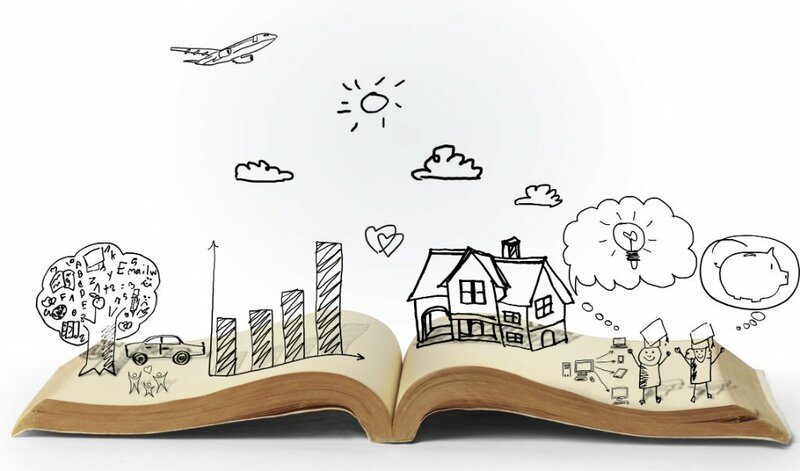 It tells the story of your brand and gives the reader more of an insight into it. 3. A blog makes your site SEO-ready. A blog that is consistent and updated on a regular basis will increase the website’s search engine rankings. This is great because it makes your site easier to find, and it means that leads to your brand will be generated – driving sales in the process. 4. A blog is an important part of a business’s content marketing strategy. Creating and generating content is an important part of a company’s content marketing strategy. Running a blog is a great way to consistently deliver relevant content that will promote your brand. 5. A blog gives you and your startup a voice. Consumers want to be able to feel as though they can relate to the business in some way, and a blog allows for that. A blog speaks to your customer and makes your customer feel connected to your brand. In a way, a blog gives a company a sense of identity that consumers will be able to relate to. For more advice on marketing for your new business, contact the Living Room 128 team today.